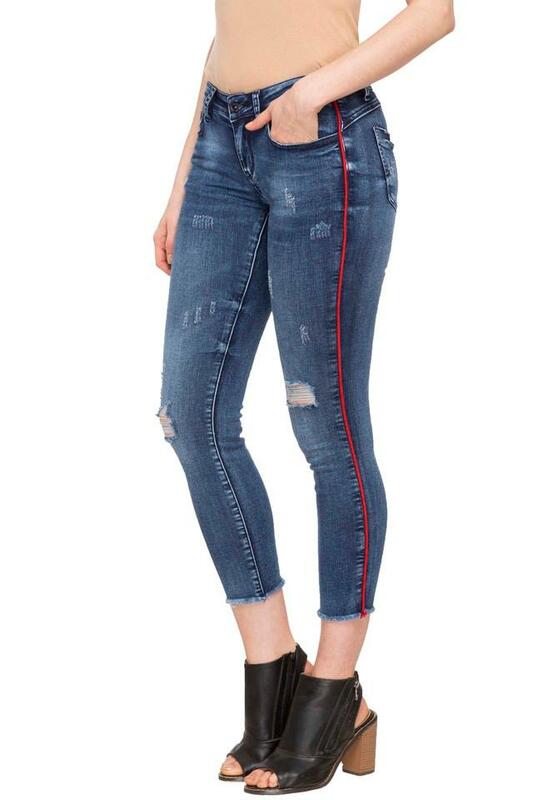 Elevate your stylish collection with this pair of jeans from the house of Deal Jeans. 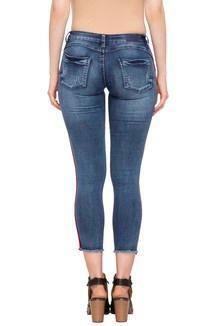 It features a distressed wash along with perfect fit that renders it trendy and further gives it some edge. Besides, it promises to offer you maximum breathability, as it is tailored with good quality fabric. 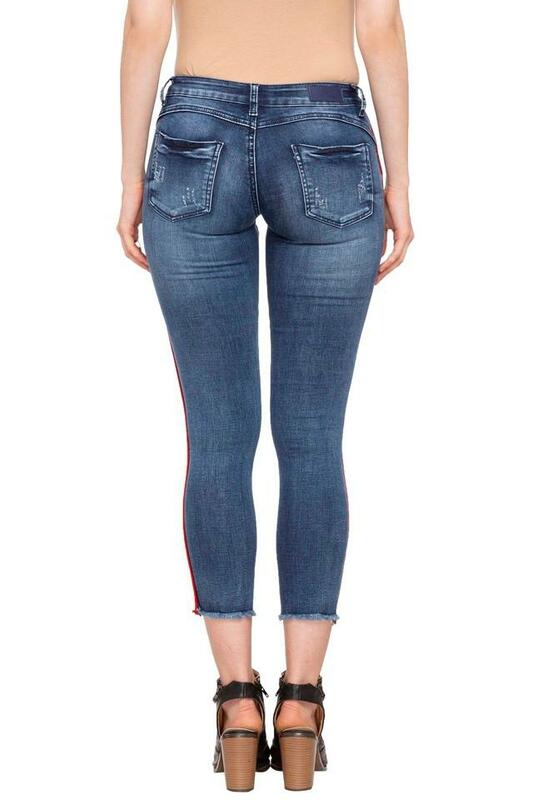 Stylize your casual look by wearing this pair of jeans which has been tailored to perfection. Club it with a top and a pair of heel sandals to make a style statement.